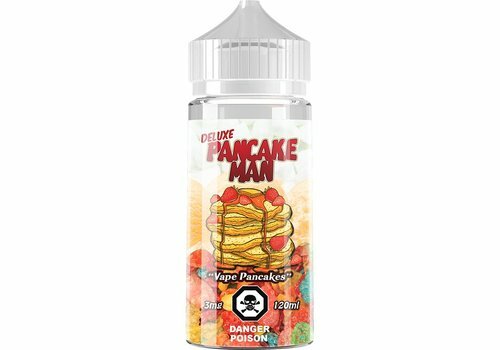 Deluxe Pancake Man is a smorgasbord of marshmallows, a scoop of vanilla ice cream, topped off with fruity cereal flakes. 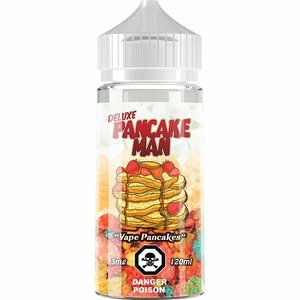 It takes a true vaper to take on this challenge, are you ready for to vape a breakfast classic? 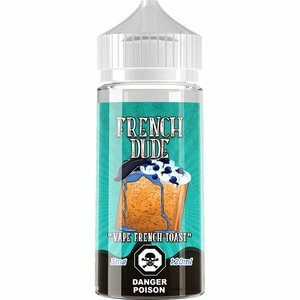 French Dude by Vape Breakfast Classics is a freshly grilled French Toast doused in delicious and savory maple syrup topped with Blueberries and Whipped Cream. Your turbocharger needs a Wastegate to perform properly, and so does your atomizer. 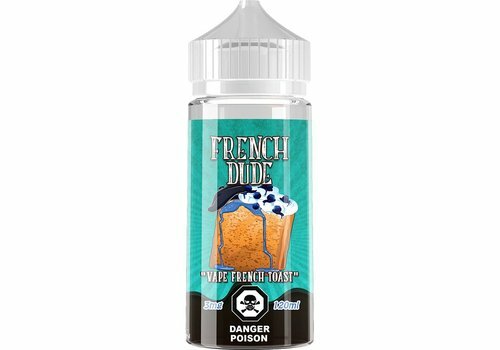 Wastegate blends creamy cheesecake with fresh raspberries, drizzled in raspberry puree, and tops it off with a scoop of sweet vanilla ice cream. Give em the ol' razzle dazzle. 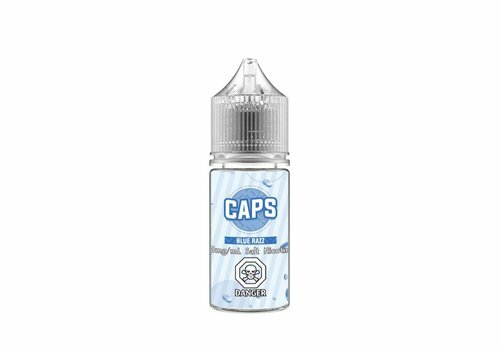 It's the crowd favourite combo of candy and blue raspberry with every breath, now in SALT!